‘Since when was Lebanon on your bucket list?’ – asked everyone when I told them my plans to visit. My answer? Well, never really. 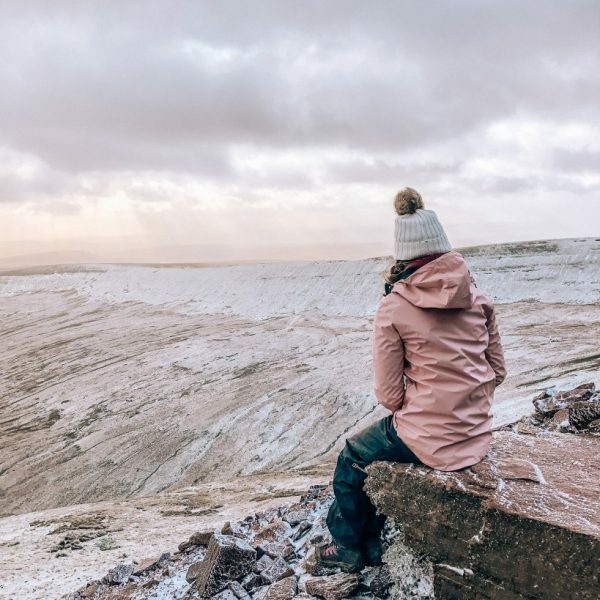 But that quickly changed and what better way to start 2018 Spring adventures than exploring out of my comfort zone. 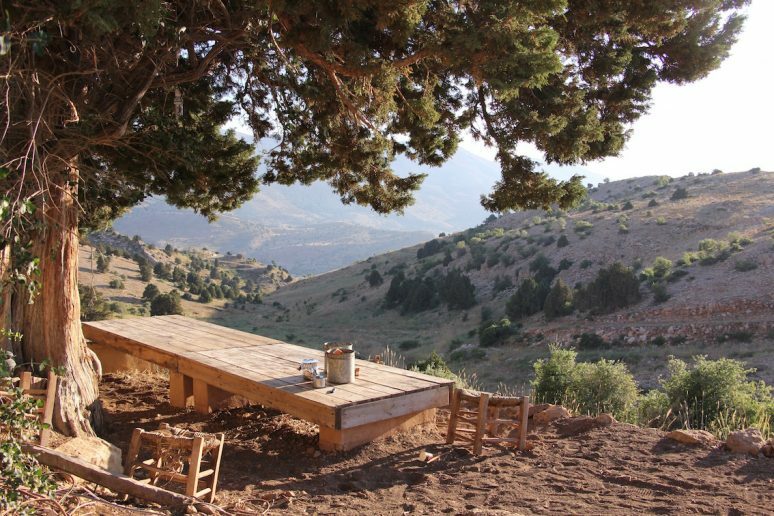 With such ancient culture and unspoilt nature, it’s no wonder I fell in love with Lebanon. 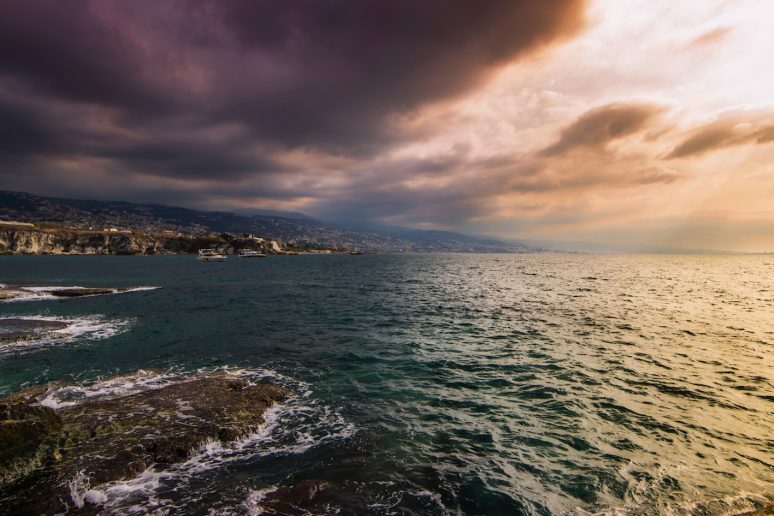 So if you are fed up with Instagram flooding you with the same destination over and over again, find out why Lebanon should not be overlooked. 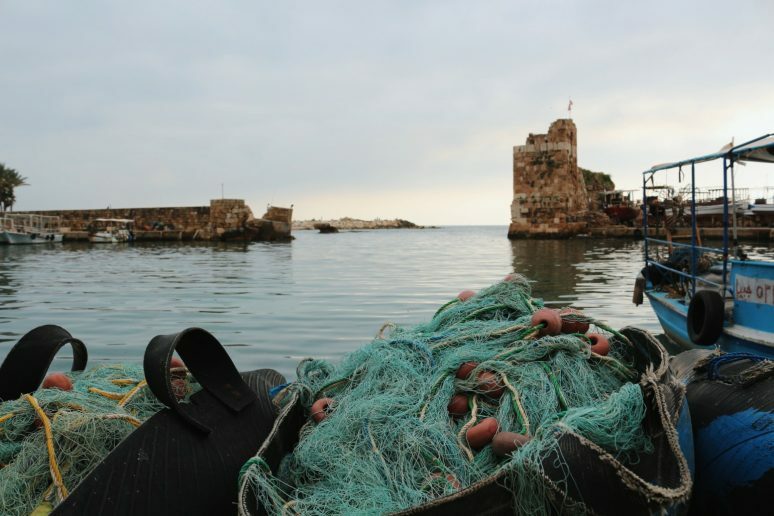 North of Beirut (the capital city) lies an ancient archaeological site in the town of Byblos. 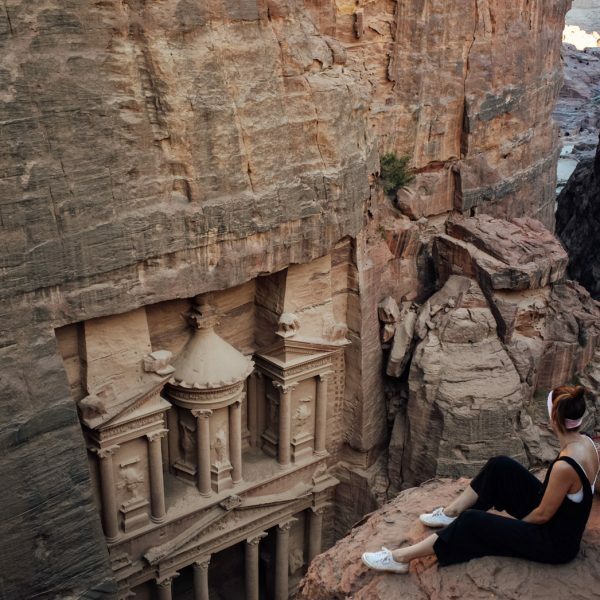 The ruins fall under a UNESCO World Heritage Site so you know it’s going to be a goodie before you even arrive. 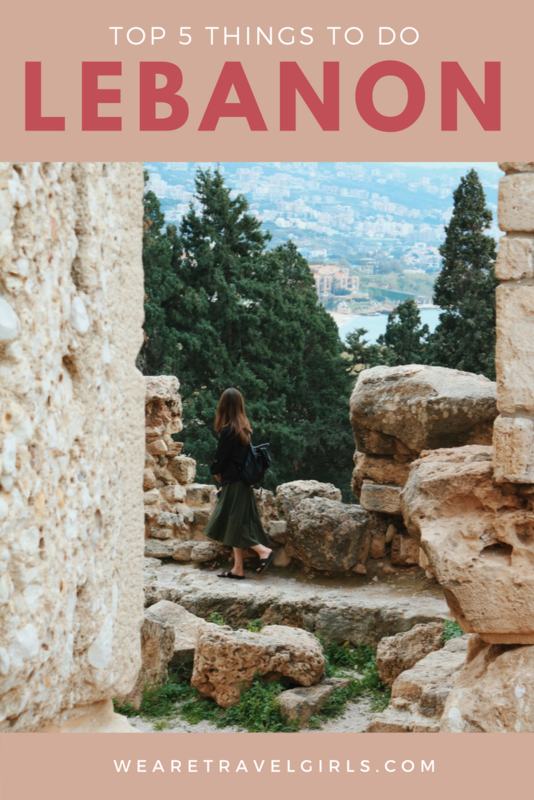 The castle and site have ruins dating back to Neolithic, Chalcolithic, Greek and Roman times – it’s totally crazy to think how one location can have so much surviving history left over. 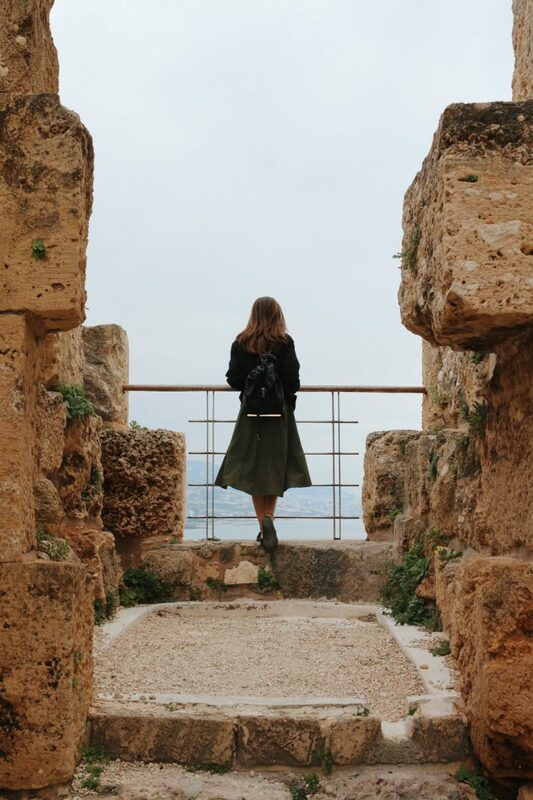 The site sits on the coast with views looking out over the Mediterranean Sea and walking through the remains along the coastline you will be met by impressive Roman ruins. It really feels like you’re wandering through a Biblical story when drifting through the castle grounds. The castle itself has very little restriction in terms of staying on the path and you appear to be able to freely wander the rooms, gardens, and excavating area climbing the steps until you reach the roof. Plus the view from the top makes an amazing photo op! 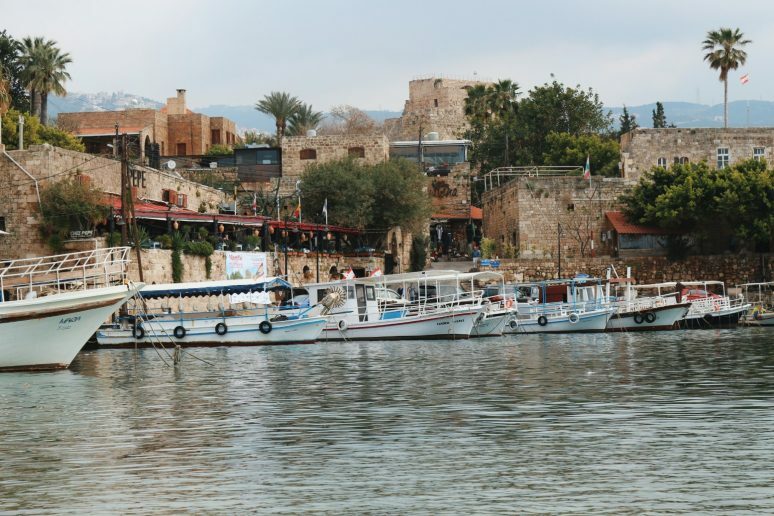 Assuming you’ve ticked off the Castle, next on your to do list is to stroll down to the harbour in Byblos. Pick and choose side streets to meander in a general direction towards the harbour and you won’t be disappointed by the Mediterranean vibes. 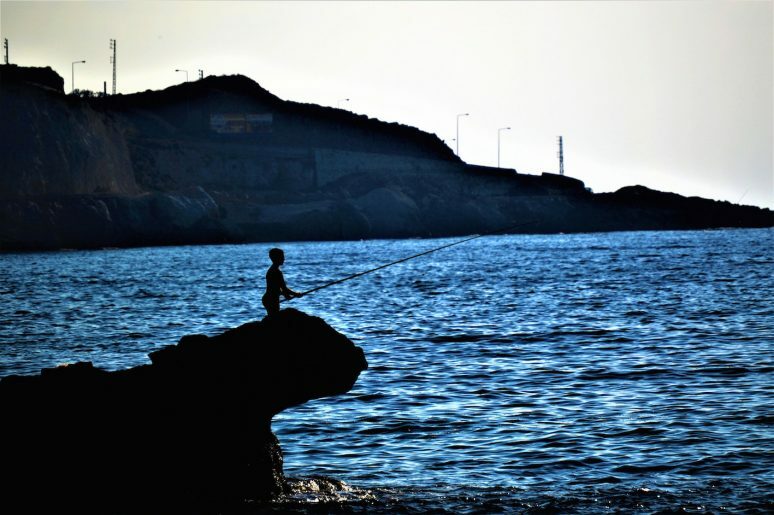 The tiny harbour itself is a fishing hot spot so just sit on the edge and watch the world go by. 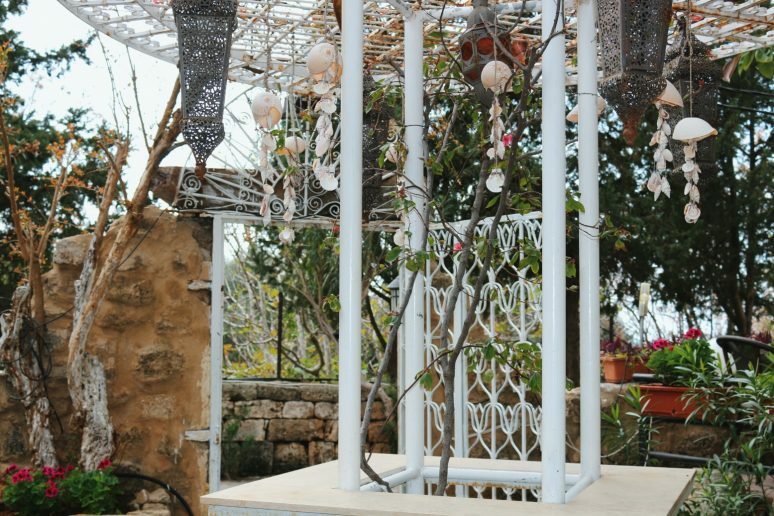 Fix of culture complete – now it’s time for nature! Jeita Grotto is 30 minute taxi ride away from Byblos and without a doubt the most breath taking caves I have ever visited. Surprisingly, no photography is allowed in the caves which makes it all the more magical as the only noise you can hear is the soft dripping from stalactites and crystal clear waters beneath your boat ride. There are two sets of caves in the mountain: the Lower and Upper Grotto and both are an absolute must! You reach the Grottos by cable car above the river, and can either walk between the two or catch the tourist train between (although there were only about five other tourists when we visited!). 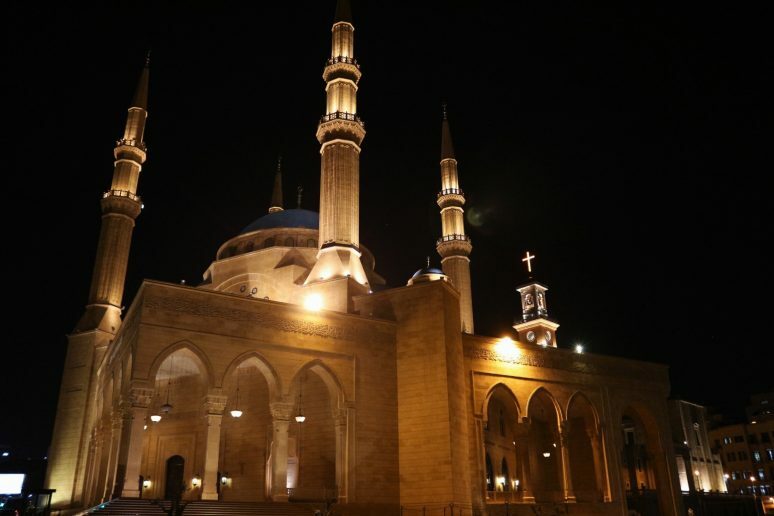 Back in the capital city, Beirut boasts the Mohammad Al-Amin Mosque, which is a recent addition to the city’s architecture and seamlessly fits in. 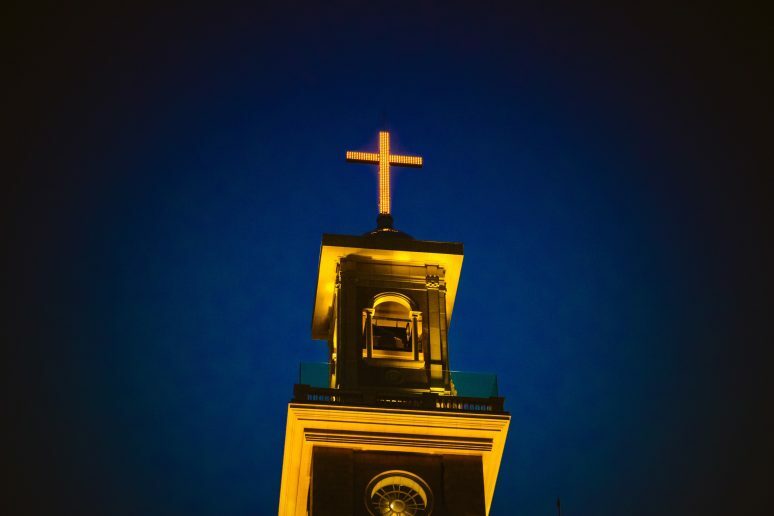 What is even more beautiful about this Mosque is its location next to two Churches: St.George Maronite Cathedral and St George Greek Orthodox Cathedral. If you have time, I would highly recommend visiting inside the Mosque – we went at night time and unfortunately had hungry rumbling tummies that needed seeing too. The interior looks even more incredible than the outside (if possible!) and I will definitely be coming back to stand under that blue dome. 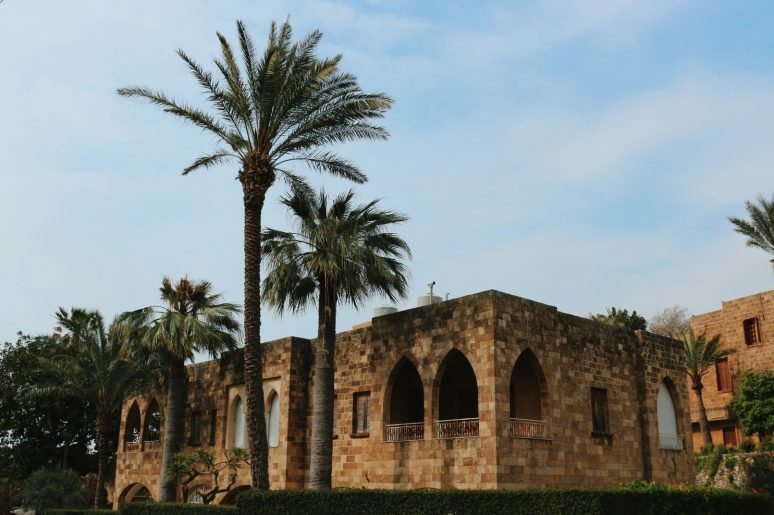 In Byblos, Hacienda De Pepe is pure Instagram goals with incredible food. The man who owns it is super friendly and happy to explain all silly food questions and recommend vegan dishes for any awkward travellers like me! 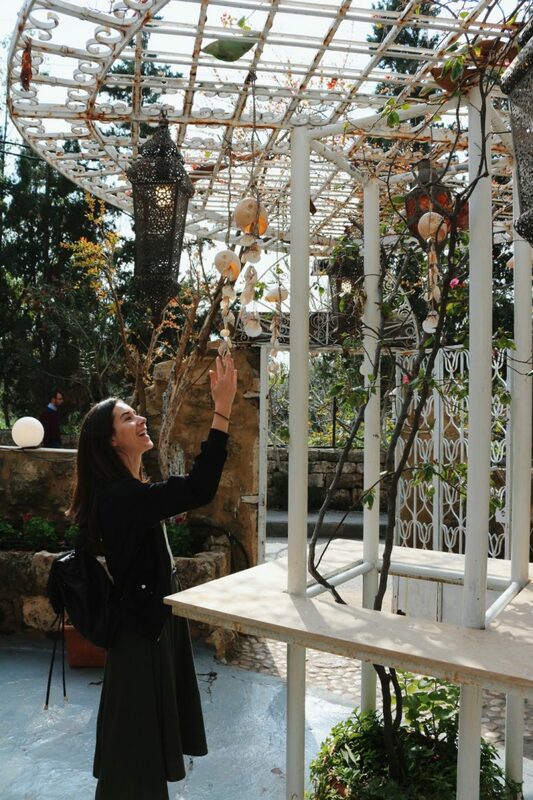 In Beirut, Enab in Gemayze is so hidden and the interior is a mixture of hanging jungle plants with floral armchairs and swinging sofas, topped with the classic wicker basket bicycle. Except this restaurant didn’t decorate for the photos – it’s the real deal pre-Pinterest original! 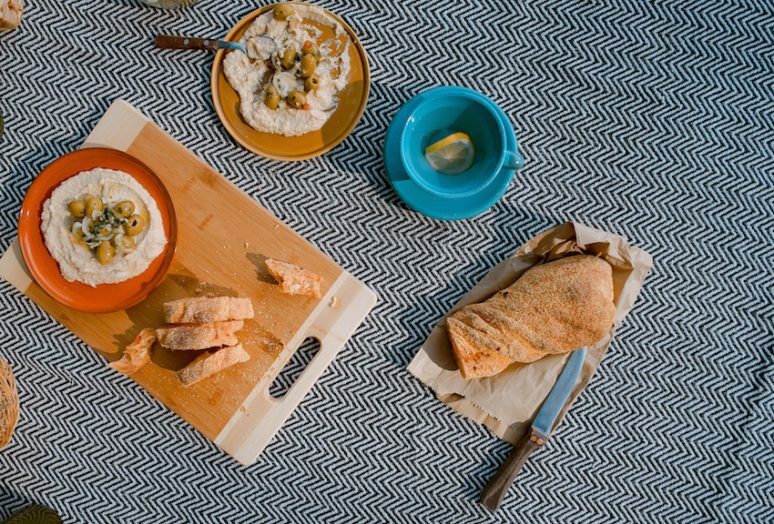 Hopefully by the end of your stay you will know your Baba Ghanoush from your Fattoush (highly recommend ordering both!). I was pretty concerned that I didn’t have the right clothes so borrowed a few dresses and trousers from my friends, but turns out it didn’t matter! 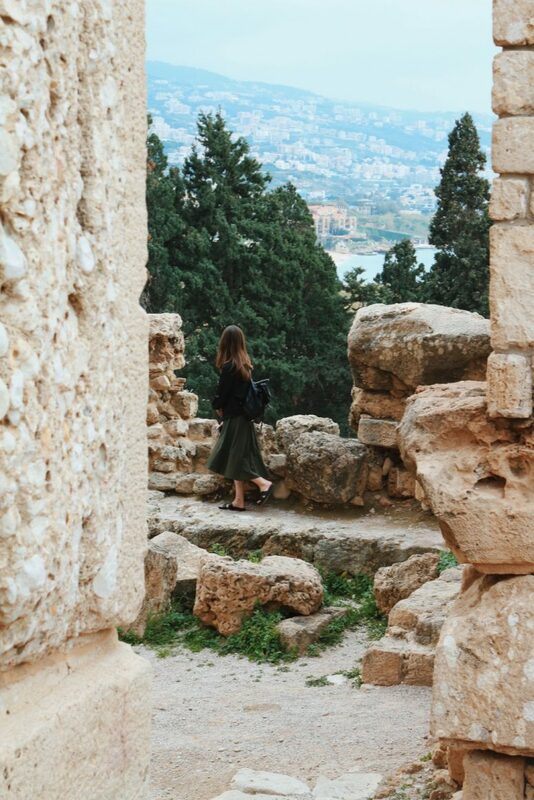 Lebanon is a complete melting pot of cultures and for every person wearing more traditional clothes there is another in tiny shorts and heels. Obviously, if you are going into a Mosque or Church definitely change from the short shorts but otherwise you’re fine. 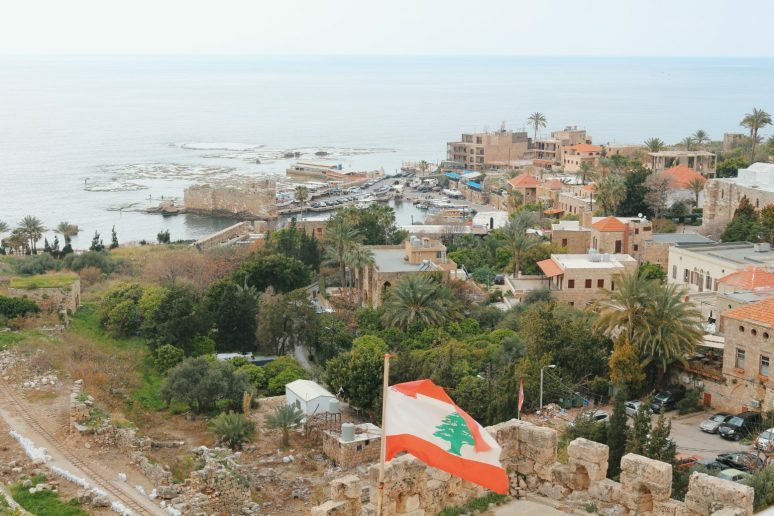 The most frequently asked question I receive about Lebanon is ‘Did I feel safe?’ and yes, 100%. Walking around the capital city and small towns felt just like being in any other European city where I don’t speak the language. We asked our hotel to arrange a taxi driver for our site-seeing day, which cost around £10 an hour and was well worth it – no extra faff or worrying about getting around. As with any trip, make sure you check your Government’s travel advice before you go. When I said Lebanon was safe I forgot about the one thing that sent shivery tingles down my spine – the driving. Do not even attempt to hire a car here! Driving in Beirut is very hairy and should be avoided at all costs. That’s not to say you have to walk everywhere, but instead opt for a taxi and don’t do it yourself. Taxi drivers are local and are accustomed to the Lebanese driving style where road markings are meaningless. So save yourself the stress and pick up a taxi from the airport, not a hire car. Beirut International Airport is your end goal and can be easily got to from London with British Airways, who fly there everyday. Other carriers to Beirut include Emirates, Qatar Airways and Etihad Airways. We stayed at the Country Lodge Club and Resort as it was part of a work trip, however I would recommend it anyway and I’ll be staying here when I return. The hotel boasts full spa facilities with indoor and outdoor pools and views across the hillside. Simple for airport pick up, it takes around 30 minutes and is not in the hustle and bustle of the city centre. 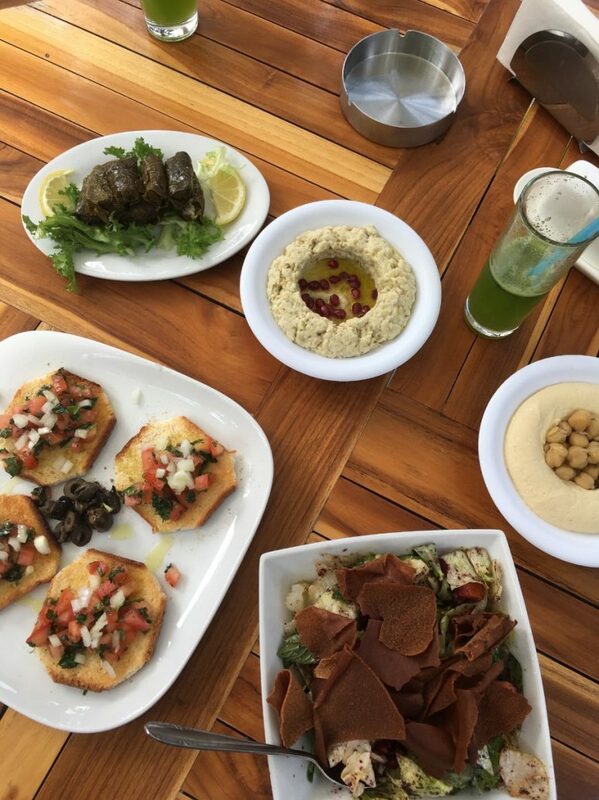 Lebanon really does have it all: ancient culture, nature, and all the food (!) – if we had longer there we could have gone skiing in the mountains and then be lying on the beach by the afternoon! Guess that’s another reason to book a flight back. 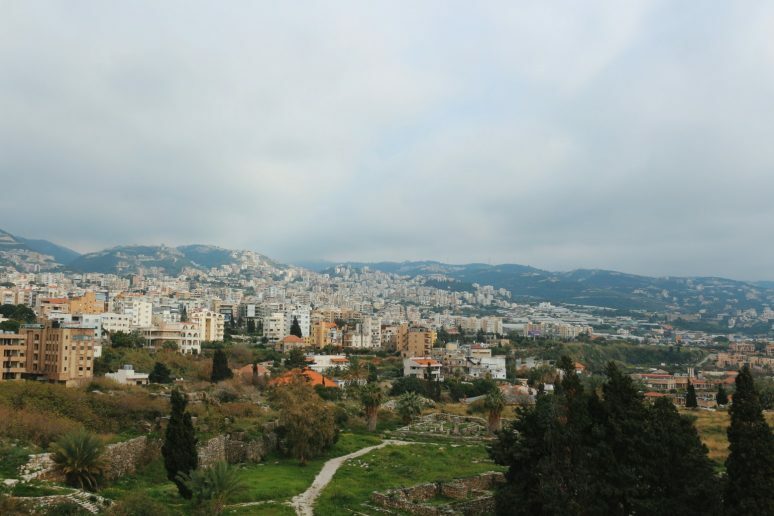 Have you visited Lebanon? If you have any additional tips for our readers or questions please leave these in the comments below. Thanks for this great information! 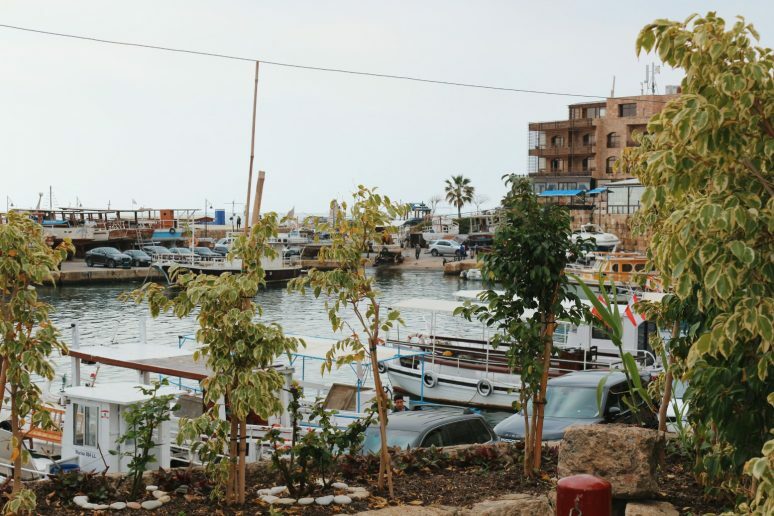 We will be in Lebanon during our upcoming trip around the world (https://wemarriedadventure.com). 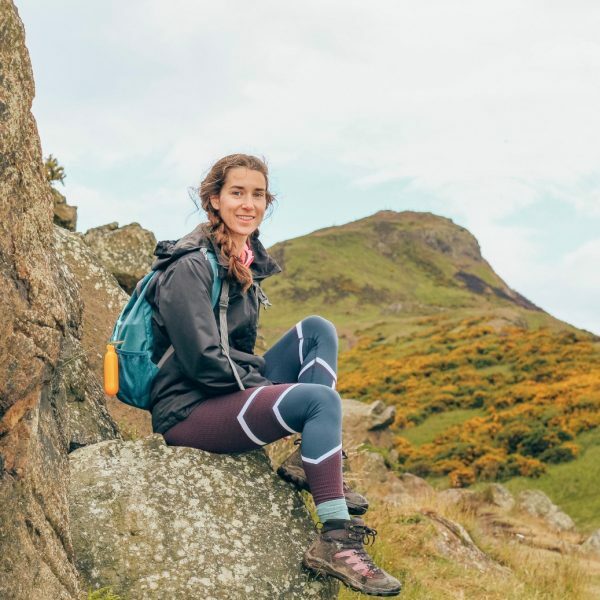 When conducting my original research, I was amazed to learn of the wonderful natural places in the country, including Jeita Grotto and the Baatara Gorge Waterfall. It was so beautiful and unusual, in fact, that I extended our planned time from just a couple of days to a week. But, based on your list, it looks like that still won’t be enough time for this wonderful country! Thanks Mike! I know Lebanon is full of surprises! Jetta Grotto is absolutely incredible but definitely add more time to your trip if you can. I’m very jealous!